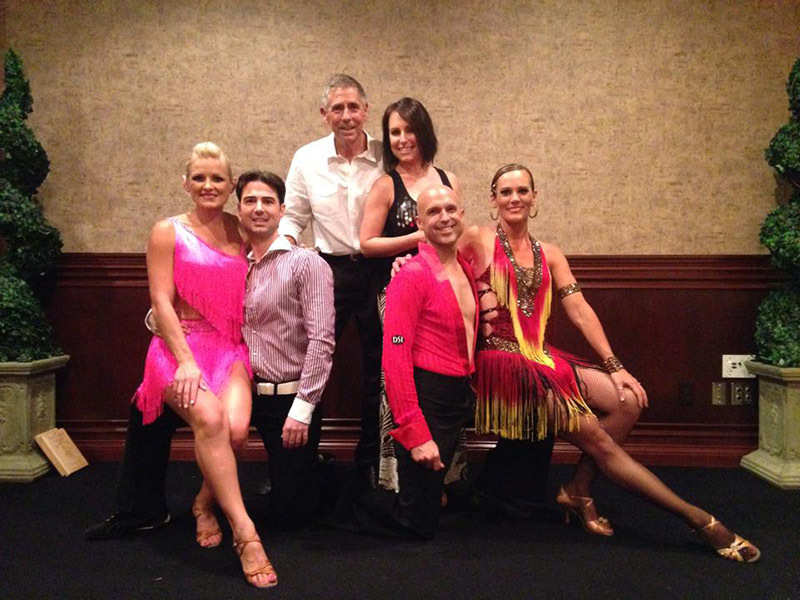 Since 2005, the staff at our ballroom dance studios in Louisville have taught ballroom dancing to thousands of people just like you! 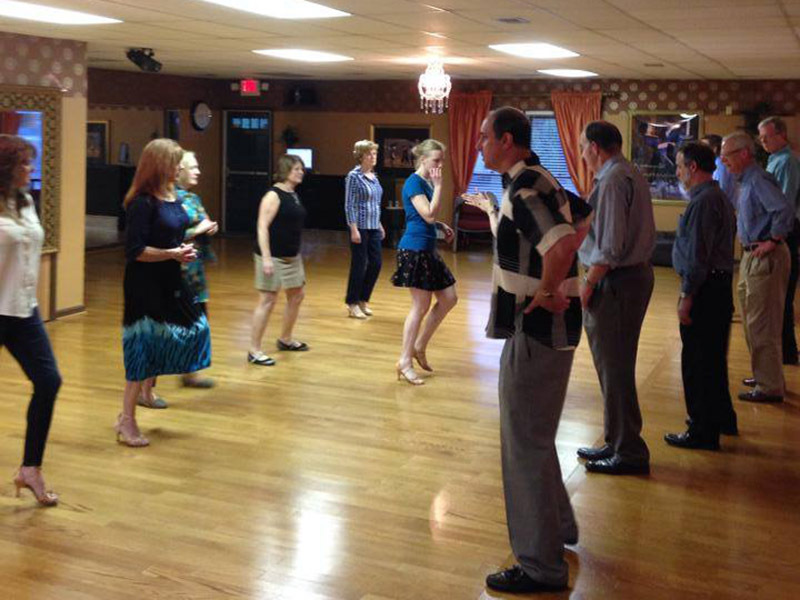 Whether you are a beginner or advanced, single or couple, young or old, we're ready to make your ballroom dance classes Louisville easy and fun! but here are a few of the most common benefits of ballroom dancing as mentioned by our students. Physical Health, Social Benefits, Expression, and Confidence are just a few. 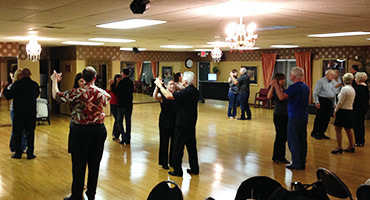 As a beginner, you may have concerns or fears about ballroom dancing and dance classes. What will happen during my beginner dance classes? What can I expect my beginner dance classes to be like? Come give it a try. GET 2 PRIVATE DANCE CLASSES for ony $10!!! Call (502) 471-1938 to get started now! 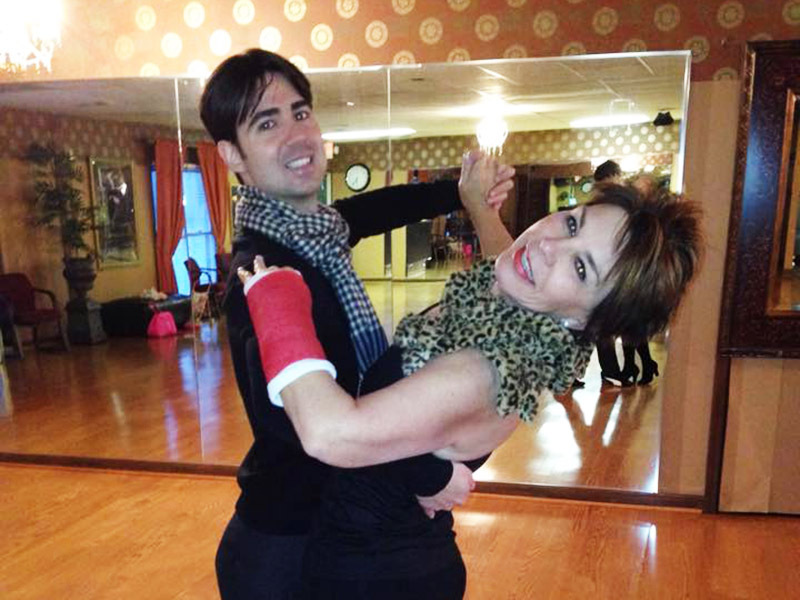 Private dance lessons are a wonderful way to receive personalized attention and fast-track your learning curve. No dance partner is necessary. Couples will dance with each other, while singles will dance with the instructor directly. Private lessons are scheduled by appointment allowing you the flexibility to work around your busy schedule. 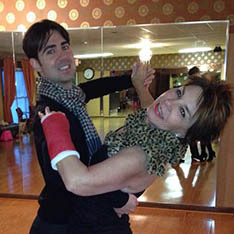 In group dance classes, students rotate partner through the course of the class, as changing partners ultimately develops partner dancing skills. Rotating partners also helps provide all students in the class with opportunities to dance, practice what is being taught in the class, and meet new people. Dance classes are regularly scheduled and organized by style and experience level. Practice makes perfect, right? We try to make practicing fun by scheduling a special dance party for our students. We dim the lights, play music and recreate a real social dance setting in a fun, family friendly, and professionally planned social dance environment. 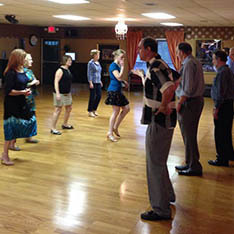 Practice dance parties are also a great opportunity to practice your dancing and a fun way to socialize with friends. 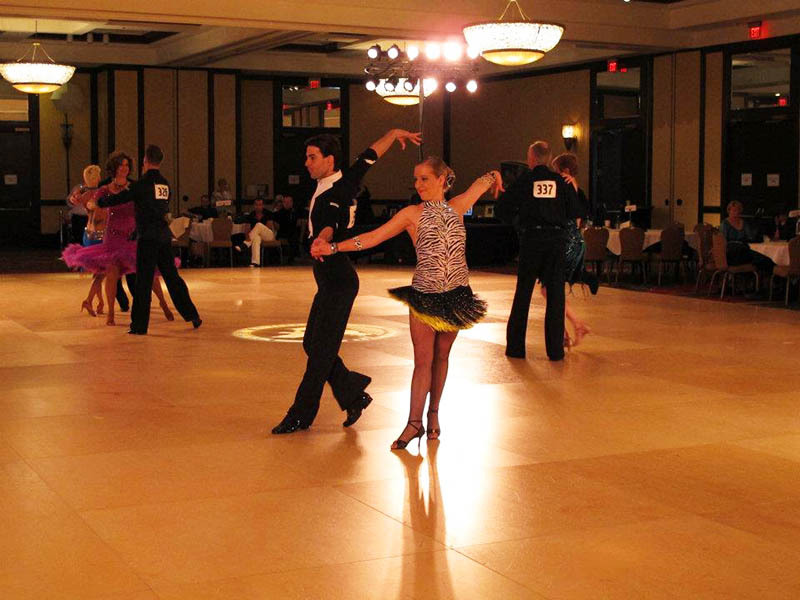 © 2015 All That Dance Studios in Louisville offers group dance classes and private dance lessons in Latin, swing, wedding, salsa, and ballroom dance classes Louisville. At our dance studios in Louisville KY, get your first 2 private dance classes for only $10! 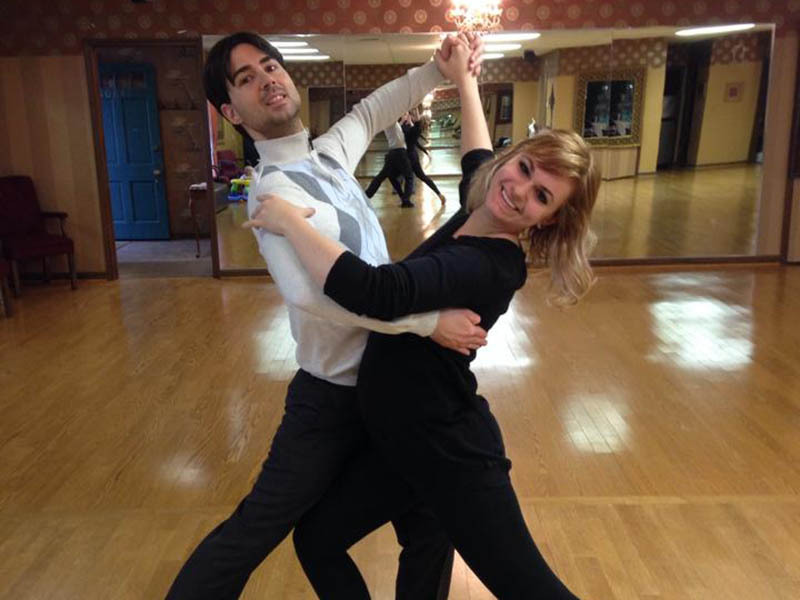 With the professional dance teachers at All That Dance Studios in Louisville, you can take ballroom dance lessons in salsa dancing, ballroom, tango, wedding dance lessons, swing, country western and more. 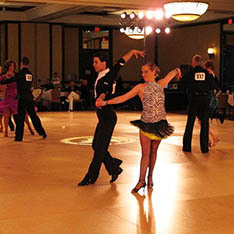 Call All That Dance Studios in Louisville today for dance lessons and ballroom dance classes.